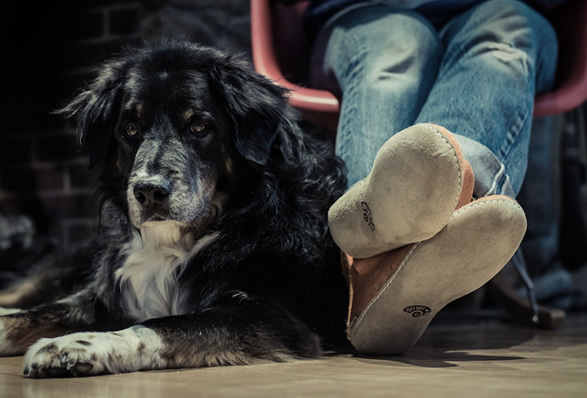 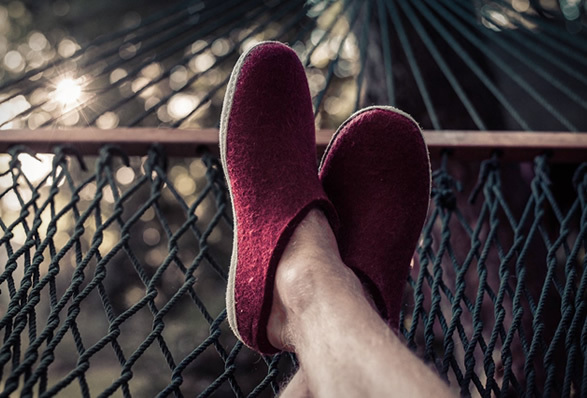 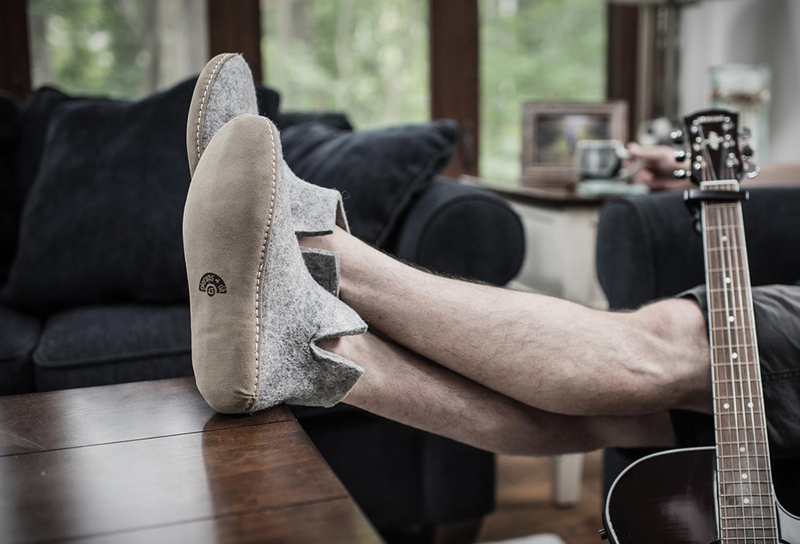 Glerups Slippers are the indoor shoe for outdoor people, and quite possibly the coziest slippers money can buy. 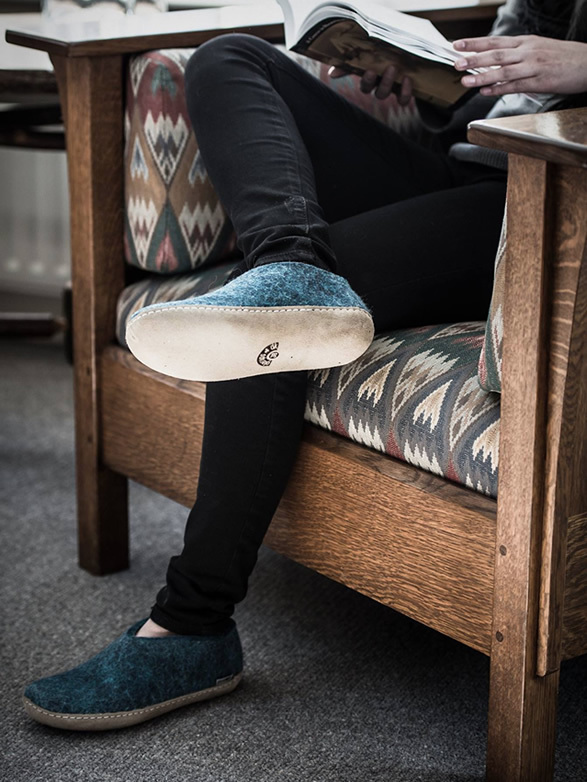 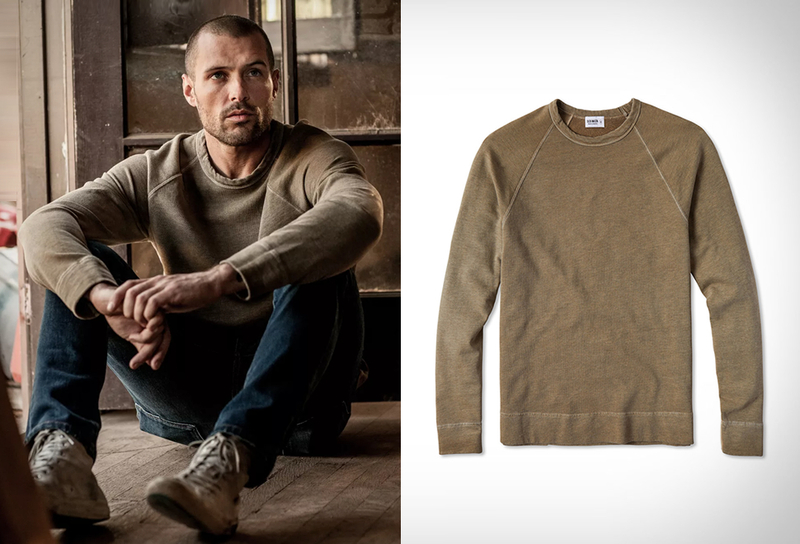 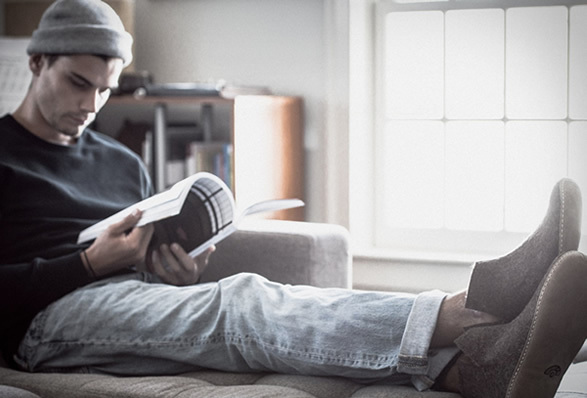 The Danish-designed slippers are handmade using a unique blend of 100% natural Gotland and Merino wool felt, resulting in the most comfy and warm slippers possible, with luxurious next-to-skin comfort. 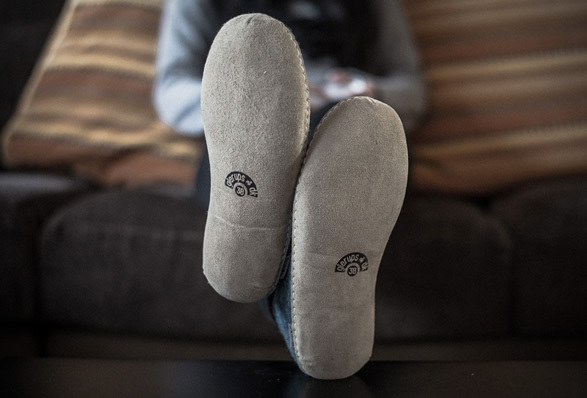 Equally at home during chilly winter days and cool summer nights, the slipper is available in 3 styles, slipper, shoe, or boot, and in a choice of soft, calfskin soles or a durable and grippy rubber sole for outdoor wear, in case you need to trek into the snowy hills on a mission to bring back more firewood.